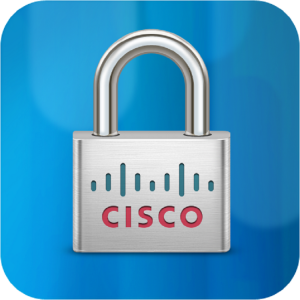 The Cisco 2015 Annual Security Report released this week, which examines both threat intelligence and cybersecurity trends, reveals that organizations must adopt an ‘all hands on deck’ approach to defend against cyber attacks. Attackers have become more proficient at taking advantage of gaps in security to evade detection and conceal malicious activity. Defenders, namely, security teams, must be constantly improving their approach to protect their organization from these increasingly sophisticated cyber attack campaigns. These issues are further complicated by the geopolitical motivations of the attackers and conflicting requirements imposed by local laws with respect to data sovereignty, data localization and encryption. There is also a widening gulf between perception and reality of cybersecurity readiness. 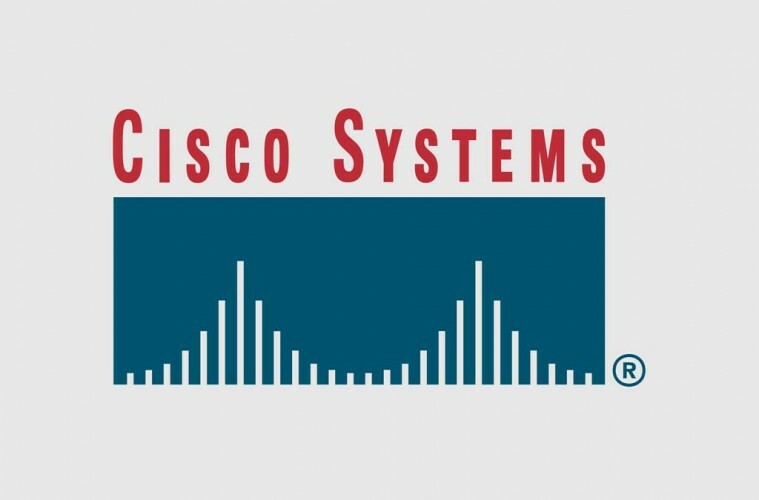 .Also revealed was the following information gleaned from their Cisco Security Capabilities Benchmark Survey. Patching was only done by 40% of respondents, only 10% of Internet Explorer Users Run the latest Version, and 90% of respondents Are “Confident” in Their Cybersecurity Capabilities. Web Exploits Hiding in Plain Sight: Widely used exploit kits are getting dismantled by security companies inshort order. As a result, online criminals are using other less common kits to successfully carry out their tactics – a sustainable business model as it does not attract too much attention. While many defenders believe their security processes are optimized—and their security tools are effective—in truth, their security readiness likely needs improvement. Security must support the business. Security must work with existing architecture – and be usable. 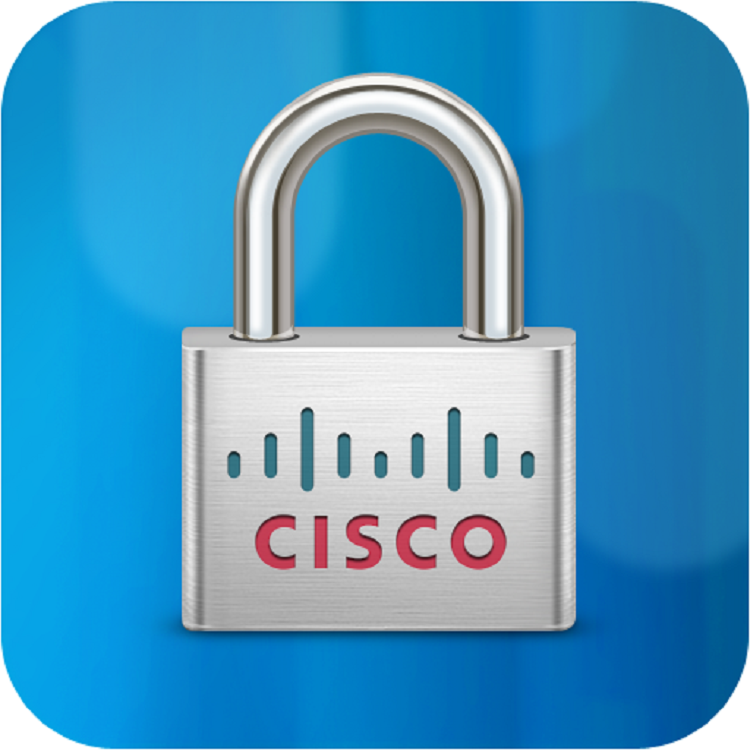 For a complete copy of the Cisco Annual Security Research report please click here.